In childhood I mostly had cauliflower that was really boiled, covered with Cheddar cheese sauce. 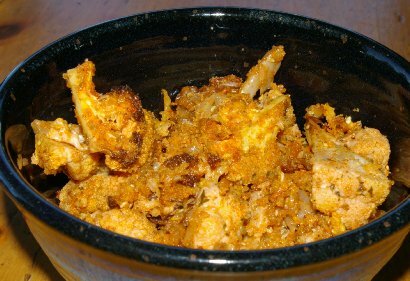 There are many recipes offering cauliflower casseroles with different cheeses. 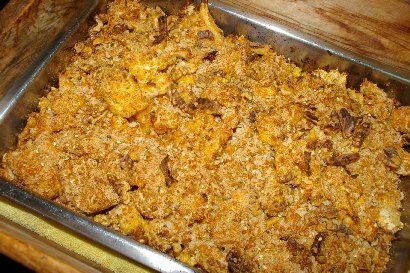 Sometimes you'll even see cauliflower and broccoli (both cruciferous vegetables, a double benefit) mixed in a casserole with Swiss or Cheddar. I enjoy it with cheese, but by no means is that the only way to eat it. I really enjoy it when Peg roasts a variety of vegetables on a cookie sheet. Roasting the vegetables concentrates their flavors. It's like reducing a broth or sauce to increase the taste. I love eating good food. Second best is reading about good food. In the "Church Supper" edition of Taste of Home magazine, I read found a recipe for Golden Cauliflower that looked like "I gotta have it." Peg made her version of the dish for a small dinner party and, fortunately, the left-overs came home. Basically it's oven-roasted flowerettes (the whole head broken apart), a tablespoon of olive oil, smoky paprika, garlic powder, salt and pepper, and parsley. Peg changed the recipe slightly for a little extra nutrition. After baking in a hot oven for 25 minutes, she put the veggie in an oven-proof bowl and added a topping of whole grain bread crumbs (like those made from Roman Meal whole wheat breads) minced onions, chopped walnuts, and sesame seeds. The casserole went back into the oven for 15 minutes. The result was "Gotta have it, again!" with lots of crunch and flavor. At the pot luck dinner my helping of cauliflower was on my plate between the hummus and the salad. The cauliflower was good by itself and worked very well mixed with the addition of both the hummus and the salad. Who knew? There are many reasons for eating cauliflower, one of the Superfoods. I've read that cauliflower is an excellent food for vegans because it has B vitamins and vitamin K. Susan C. Tilton, Ph.D., Linus Pauling Institute Graduate Fellow (2004-2005) says in her paper, "Benefits and Risks of Supplementation with Indole Phytochemicals", "Consumption of cruciferous vegetables, such as broccoli, cauliflower, Brussels sprouts, and cabbage, has been associated with decreased risk of several types of cancer in epidemiological studies. These vegetables contain substantial amounts of sulfur-containing compounds known as glucosinolates, which break down into isothiocyanates and indoles when the vegetables are chopped or chewed." 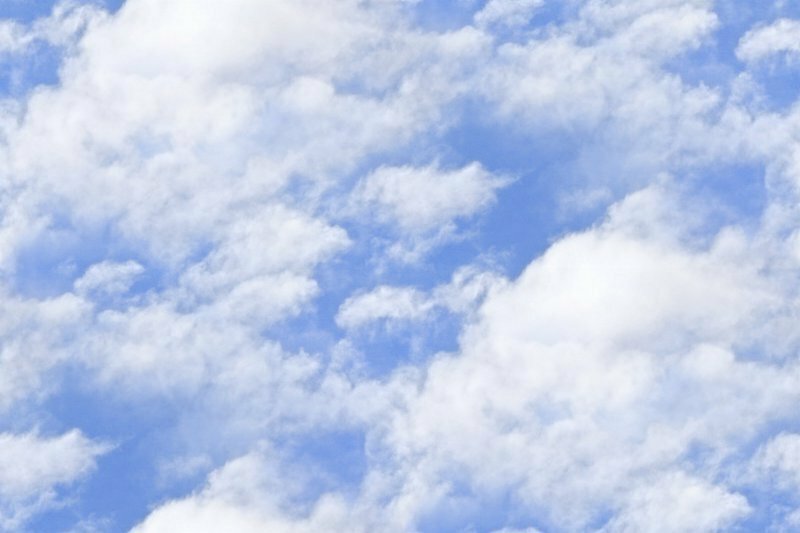 LPI researcher Jane Higdon, Ph.D. writing in the LPI Spring/Summer 2006 Research Newsletter writes, "Indoles may alter the metabolism and activity of estrogens in the body, which could play a role in hormone-associated cancers, such as breast or prostate cancer. Some isothiocyanates, such as sulforaphane, can act as histone deacetylase inhibitors, which have the potential to suppress the development of cancer by turning on tumor suppressor genes in precancerous cells." The World's Healthies Foods website World's Healthiest Foods says, "This connection between cauliflower and cancer prevention should not be surprising, since cauliflower provides special nutrient support for three body systems that are closely connected with cancer development as well as cancer prevention. These three systems are (1) the body's detox system, (2) its antioxidant system, and (3) its inflammatory/anti-inflammatory system." One cup of cauliflower contains 91% of our daily nutritional need for vitamin C along with 21% of vitamin K, and 13% of folate. 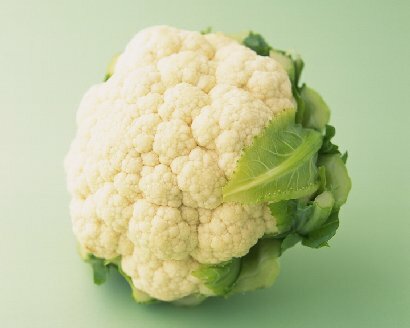 Add in the fiber and the reasons for eating cauliflower multiply. You get all of this and more at only 28 calories per cup. Peg hardly remembers having cauliflower as a kid, and if she did, it was probably boiled within an inch of its life . . . and she had to eat it that way. However, her parents were at the forefront of stir-fry and steam cooked crisp-tender vegetables, so things improved after the '50s. When we went to Italy and Spain, we did have pickled cauliflower and broccoli as condiments. Here in the US we sometimes are served pickled vegetables at Mexican restaurants. We find the cauliflower and carrots interesting and a nice variation to start off a meal. 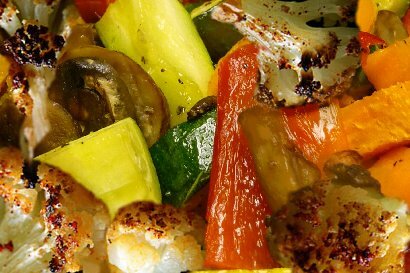 Of course you can add cauliflower to a dip plate with celery, carrot sticks, sweet peas, and cucumbers, but still my favorite side dish has to be roasted vegetables, especially cauliflower. Peg's main dish version of Golden Cauliflower is now high on my list of favorites . . . and I just ate left-overs for breakfast. It was even better the next day. 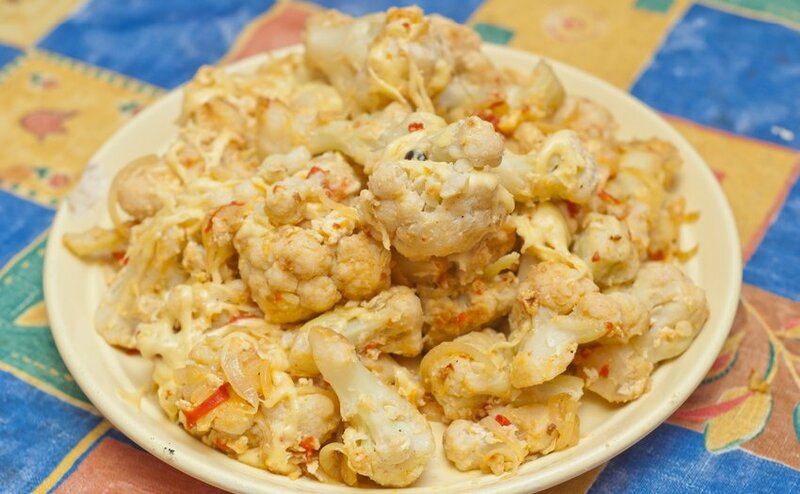 Boiled Cauliflower Travesty, cauliflower nutrition, cauliflower, cauliflower health benefits, cauliflower casserole recipes, Boiled Cauliflower TravestyHealthy Aging Healthy Living Article.